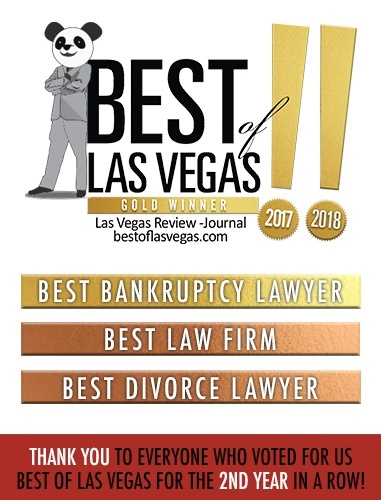 Peters & Associates, LLP is a Nevada Limited Liability Partnership. The materials found in this site are for general informational purposes only and are not for the purpose of providing legal advice or legal opinions on specific facts or circumstances. Transmission of information from this site is not intended to create, and receipt does not constitute, an attorney-client relationship. Internet subscribers and online readers should not act upon this information without seeking professional advice. This site is not intended to be advertising or a solicitation of legal services.